Grace Adventures: IS THERE HOPE FOR AMERICA? Mission: Transforming our world through Christ, one leader at a time. • A ministry of Grace Adventures. At the first Christmas 2000 plus years ago, Jesus stepped into a world filled with terror, turmoil and hopelessness. There were no parades, parties or grandiose proclamations. Rather Jesus was humbly laid in a cattle trough, animal urine scented the air, a teenage mom recovered and undoubtedly a shell-shocked stepdad tried to make sense of this crazy turn of events. Three decades later Jesus would launch a Kingdom movement in a world consisting of a rigid religious establishment, a pagan empire and political parties of all stripes. These groups, normally at odds with each other, conspired to take Jesus out. They perceived this Jesus-threat great to their power base. I love Jesus’ approach to all of this. He had no power base. No army. No money. No voting bloc. No motorcades or Secret Service. No spin. No swords. His only weapons were a serving towel, a blood-stained cross, an empty tomb, a bunch of scars and a few ragamuffin disciples who didn’t start out too hot but ended up out-praying, out-thinking, out-serving and out-living everyone else, and turned the world upside down. Jesus befuddled everyone. He didn’t get bent out of shape every election cycle. He didn’t fight, but chose to give his life. He read God’s Word more than the newspaper. He prayed more than He talked about praying. He built bridges rather than throw rocks. He loved more than He hated and blessed more than He cursed. He was radically inclusive, inviting all to follow him. Love Jesus or hate Jesus … the truth is that no one who encounters the real Jesus ever stays the same. He was and still is the hope of the world, the sin-substitute and the Savior of mankind. Wise men still seek Him. Our ministry with Grace Adventures and the Capitol Commission stays focused on Jesus. God’s grace is available to everyone, but we sense a great calling to reach out to leaders, especially elected leaders. We pray and yearn for a revolution of hearts and minds in our Capitol communities through the Person of Jesus Christ and the Power of the Word of God. The harvest is plentiful. The opportunities are everywhere. By God’s grace our best days are ahead. Wherever there is Jesus…there is HOPE!! 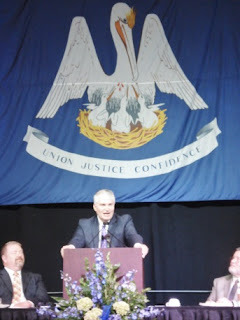 · Served as the Louisiana State Chaplain with the Capitol Commission. It is an honor to serve with this National Ministry that has ministers in over half of the state capitols in the United States with new opportunities all over the country. 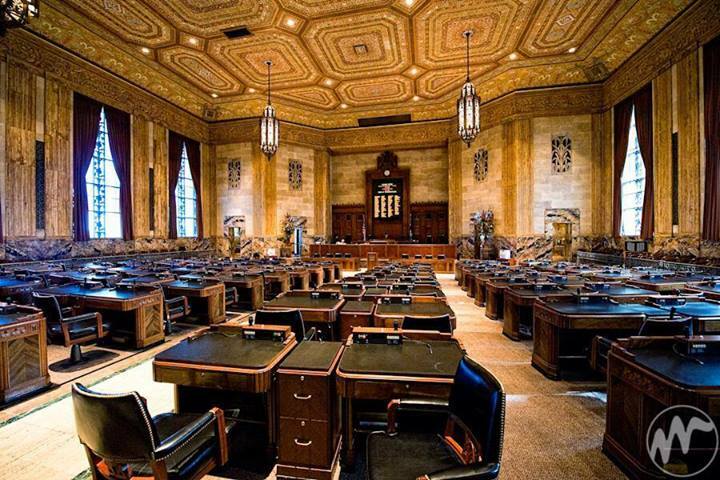 · Finished my third year leading a House of Representatives Bible Study during the Session in Baton Rouge. It is thrilling to see influential leaders learn Scripture and yearn to walk as followers of Jesus. Lead two Lobbyist Bible studies at the Capitol as well. 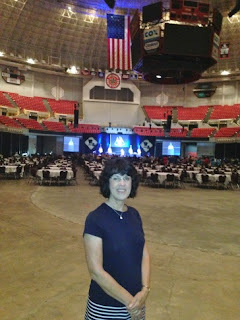 · Spoke at the Louisiana Municipal Convention at the Ragin’ Cajun Dome in Lafayette, LA to over 500 leaders at their Prayer Breakfast. 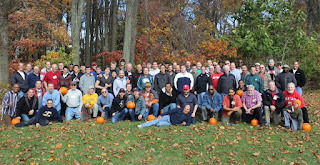 Over 100 leaders wanted follow-up and many expressed written comments of hope, encouragement and decision for Jesus. · Helped lead and teach the Regional Leader Faith Forums that invite elected leaders to gather monthly for Bible Study, prayer and sharing. Several additional areas in the state are considering launching new Leader Faith Forums. · Divine appointments continue with leaders in Washington D.C., including Senate, House and The Fellowship. It is always a joy to help co-lead the Louisiana delegation to the National Prayer Breakfast annually. · Open doors to share the person of Jesus with skeptics, atheists, agnostics, seekers, religious and non-religious. I never get tired of sharing the Gospel. · Many new one-on-one appointments with leaders have turned into friendships. · Taught ongoing Bible studies every day of the week but Saturday. It is a joy to see men walk with Jesus. · Finished up this year serving almost 10 years on the Board of Urban Impact in Central City, New Orleans. · Started speaking in churches and community organizations on the topic of, “Is There Hope for America?” Many are discouraged by the condition of our nation. I remind people that God is on the throne and these are significant days for Kingdom work and prayer for revitalization and renewal. I have not mentioned finances since last December. For a man who has been called “pathetic” at fundraising, God gave us enough to get started. The core of the ministry has been supported by people making monthly commitments to GRACE ADVENTURES, and this has been supplemented by one-time gifts. I am grateful. As a faith-based ministry, I am responsible to raise all of my monthly support. · Our grandson is scheduled to be born around Christmas time. Please PRAY for the family. This will be an extra special Christmas for all of the Sprague family. We are expectant and excited!! · New monthly commitments to join the team. · End-of-the-year special gifts for projects. · No emotional appeals. No fundraising tactics. If you are looking for a Kingdom place to invest, if our work registers in deep ways, c’mon and jump in and move Grace Adventures forward. Masaj Salonu Masaj salonu ve masöz, mutlu son masözler. Masöz Masöz ilanları, Masözler, Sertifikalı Masöz, Masöz sitesi, Masözler, Genç Masözler. Lots of languages present that present a true world view of the movement. 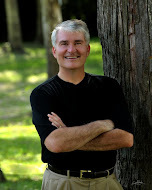 Dr. Michael Sprague is the Louisiana State Chaplain with the Capitol Commission and President of Grace Adventures, which reaches out to political, business and spiritual leaders in the New Orleans/Baton Rouge region and beyond(www.graceadventures.info or michael.sprague@capitolcom.org). The ministry is Scripture-based, Jesus-centered and Grace-motivated. Michael is engaged in relational outreach and discipleship, teaching, coaching, writing and speaking. His non-profit helps leaders think through the "Big Questions" of life and thrive as a whole person; spiritually, relationally, physically and emotionally. Michael wants leaders to not only win at politics or career but at life. He often serves as a "non-political" friend to people in the halls of power. 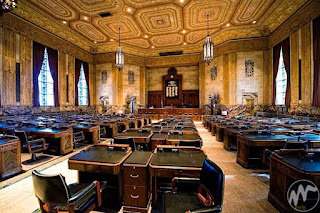 Michael spends lots of time at the Capitol in Baton Rouge, Louisiana working with Legislators, lobbyists, administration and Capitol staff in a non-political, non-partisan pastoral/chaplain role. The focus is not to lobby for legislation(as important as that is) but to help leaders with their faith. Days are filled with Bible studies, prayer, listening, caring appointments and many surprises. Michael loves to help people know the Jesus of the Scriptures. Michael holds a Business degree from the University of Maryland, a Master of Divinity degree from Capital Bible Seminary (Lanham, Maryland) and a Doctor of Ministry degree from Dallas Theological Seminary. Michael served as Senior Pastor of Trinity Church in Covington, Louisiana for 11 years, and formerly served for 15 years at Forcey Memorial Church in Silver Spring, Maryland. In addition, he helped launch the Touch Global Crisis Response Ministry for the Evangelical Free Churches of America that is now multiplying churches and compassion ministry in the aftermath of many natural disasters around the world. Michael believes God does His best work in the midst of crisis. He has a shepherd’s heart, calls for a volunteer revolution and believes life is too short to play it safe. His desire is to see people become fully devoted to Jesus. If you love Jesus, the Sprague’s consider you a friend. If you don’t know Jesus yet, they would love to be your friend as well. They mean to serve anyway they can. Michael has written a book entitled, DISASTER: Betting the Farm on God in Life's Storms was released in August 2011. (For more information, click on the trailer at the upper right of the Grace Adventures homepage.) His other book, Stories from Katrinaland, chronicles many of the stories of God’s miraculous provision in the midst of the greatest natural disaster in the history of the United States. $20 covers the cost of each book and shipping. Grace Adventures, LLC Copyright 2011, Michael Sprague. Powered by Blogger.